Headlines, hot news, and conversation starters on November 21, 2017! Nikki Gil and her hubby BJ Albert welcomed their first child on Monday, November 20. 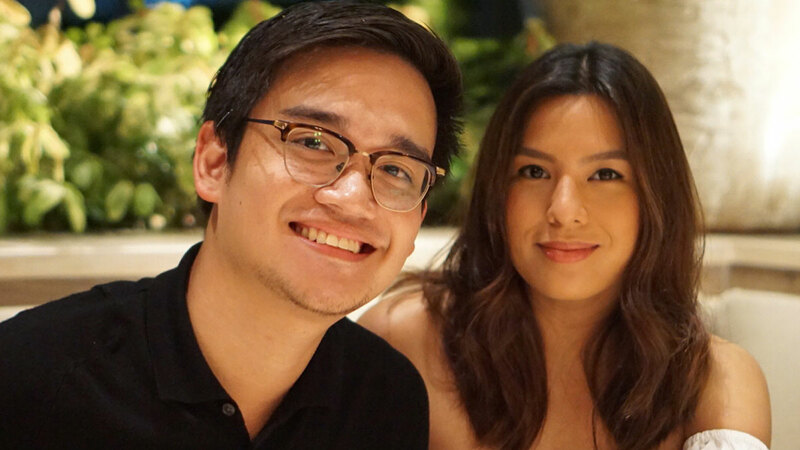 The Kapamilya star shared the first photo of her baby boy named Finn and gushed about the joys of being a first-time mom. On Instagram, she wrote: "Dear moms, I get it now. Hello, my darling Finn. I still can't believe you're mine. Thank You, God, for this beautiful, beautiful gift. Also, happy second wedding anniversary to my co-producer @bj_albert." Bella Hadid totally owned the Victoria's Secret Fashion Show in Shanghai, China! Even without big sis Gigi walking with her on the runway, Bella was all smiles as they taped the show on Monday night. This is not a drill: Sephora Philippines is having a huge Black Friday sale on November 24! Everything on the site will be 15% off—yup, including cult faves Fenty Beauty, Too Faced, and Kat Von D Beauty. The sale starts exactly at 12:00 a.m. and will end at 11:59 p.m.